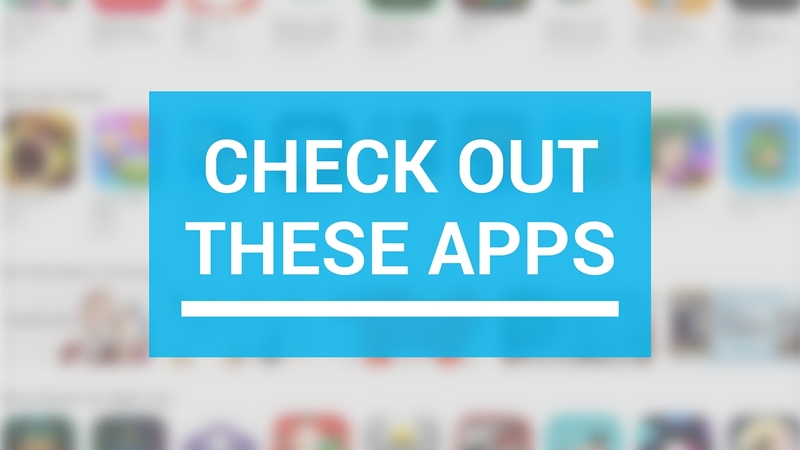 This week’s edition of our Apps of the Week roundup features a task manager focused on user behavior, an emoji keyboard that recognizes sketches, and a nostalgic photo editor. And as always, we’ve picked out two great new games for you to check out. 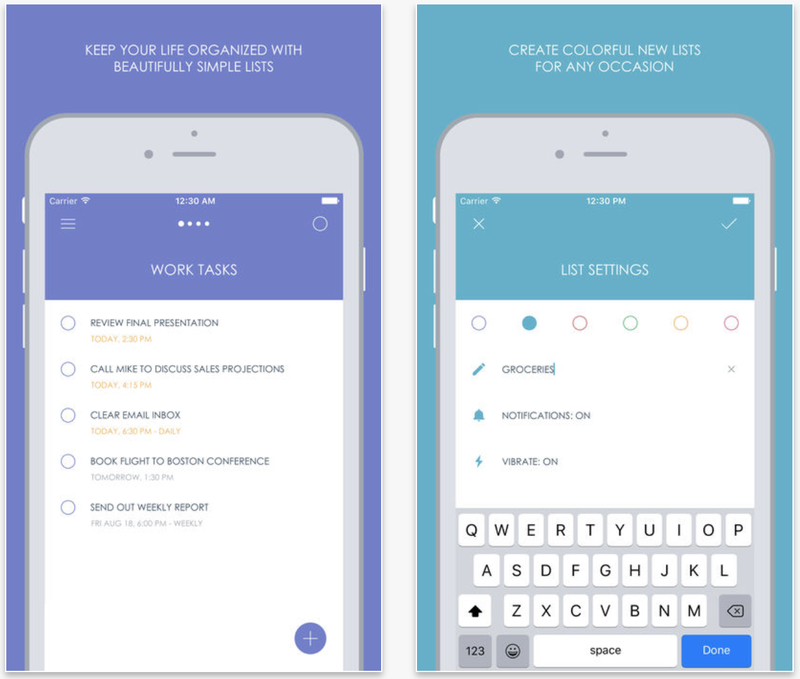 Scope is an easy-to-use task management app that helps you increase your productivity throughout the day. Designed with special attention to user behavior, Scope efficiently strips away the unnecessary clutter to empower users to focus on their todos. Whether using the app to keep track of grocery lists or school assignments, simply create a new list and populate it with the items that are important to you. In addition to tasks, you can set notifications to remind you of your single or repeat events. Scope is available for $0.99. 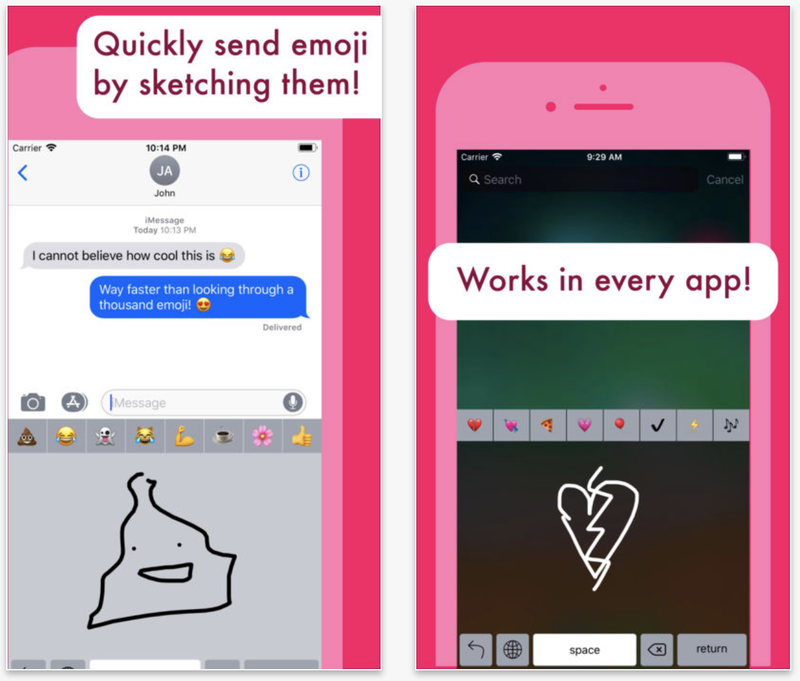 Emojiboard leverages the machine learning capabilities exclusive to iOS 11 to bring you a whole new way to find the right emoji. You just have to sketch. And it doesn’t matter if you’re drawing skills aren’t great— it’s been trained to recognize thousands of sketches in different styles. Just a few strokes are typically all that’s needed. Whether your ‘smiling poop’ is an elaborate series of nested ellipses or just a triangle with a face on it, Emojiboard knows what you mean. Emojiboard is available for free. Retrospecs lets you convert images so they appear as they would on home computers and consoles from the 70’s and 80’s. Simply take a picture (or select one from your photo library) and you can display it as it would appear on over forty legacy systems including the Commodore 64, IBM PC, Commodore Amiga, Atari ST, Sega Mega Drive, Nintendo Game Boy and even the original 1984 Apple Macintosh. 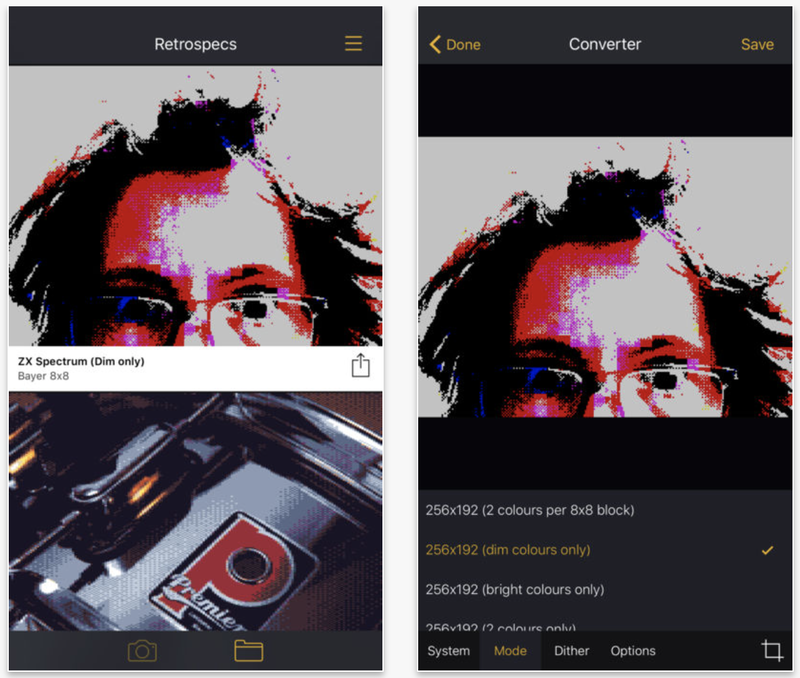 The free version of the app comes with limited system filters, but you can unlock everything—including a custom editor— for $2. Retrospecs is available for free. Experience this award-winning game, now available on the App Store. 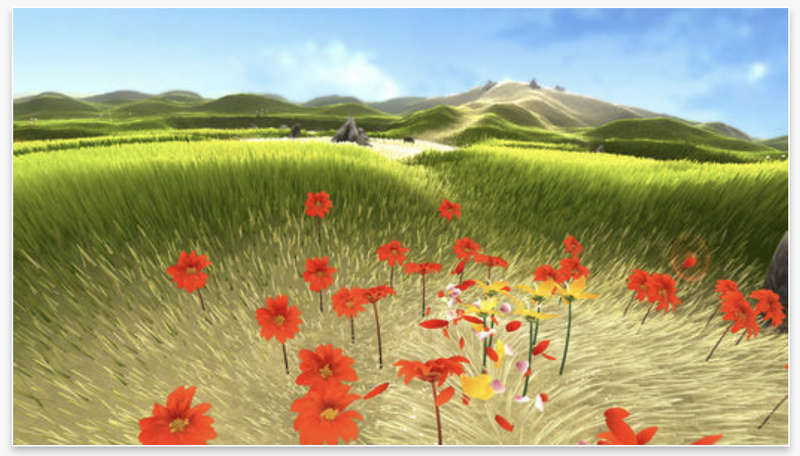 Flower lets you take control of the wind as you explore and navigate beautiful, lush environments using motion controls. Journey through varied landscapes at your own pace, interacting with and changing the environment as you go, and find balance and harmony in your surroundings. This is an interactive escape that takes you on an emotional journey like no other game you’ve ever experienced. Flower is available for $5. If you’re looking for something a little more….active, like an FPS? Check out the latest installment in Gameloft’s Modern Combat series. Modern Combat Versus allows you to drop into fun, action-packed gameplay that will fine a new era of mobile shooters. Choose your Agent, master your role, and dominate the battlefield with your team. From skilled attackers to supportive defenders and covert assassins, there’s an Agent profile for every style of play. 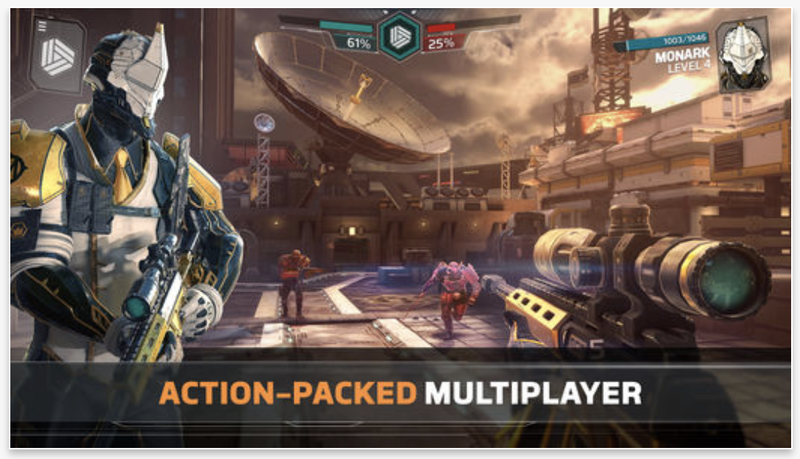 Modern Combat Versus is available for free (with several IAPs).